Thank you for subscribing to Art Predator! I am grateful to each and every one of you! 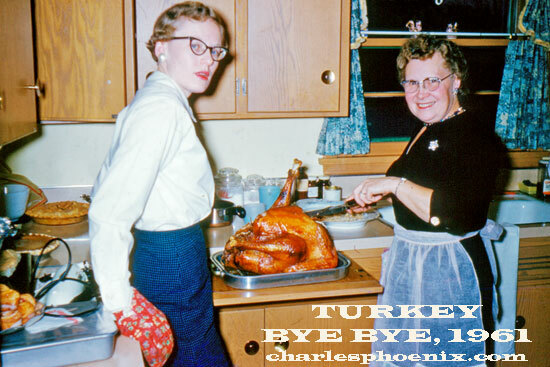 So what wine should these women in this photo (from the collection of Charles Phoenix) be serving with that holiday bird? Check out these recommendations over at Wine Predator for wines to serve with turkey and ham! Holiday Wine Challenge Part 1: Turkey? Ham? Red? White? Rose? PS You too can be a subscriber and get Art Predator in your inbox! Sign up in the upper right corner! Thanks!